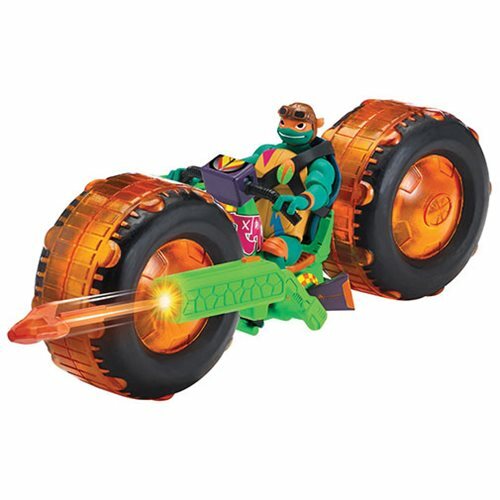 Hidden throughout New York City are secret doors and tunnels to a hidden city! 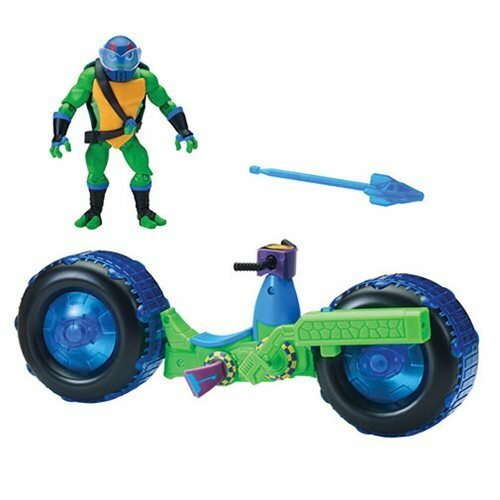 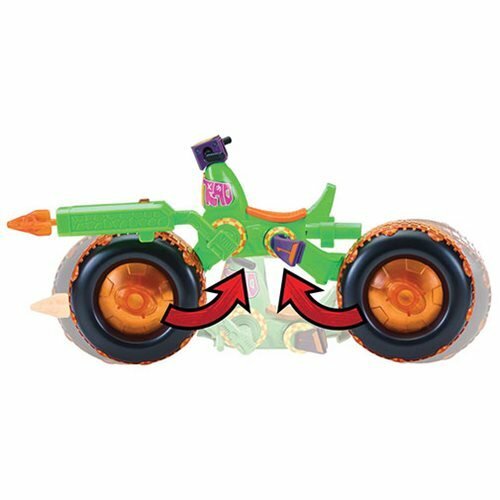 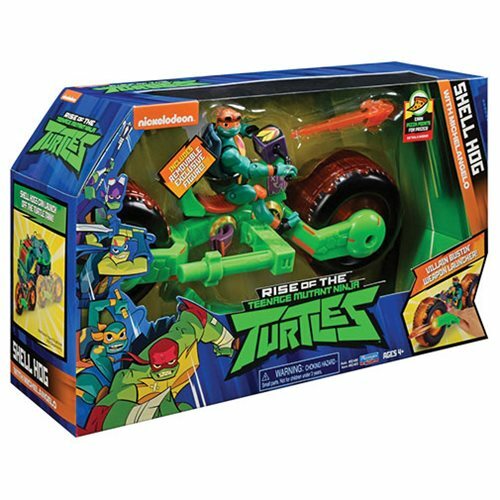 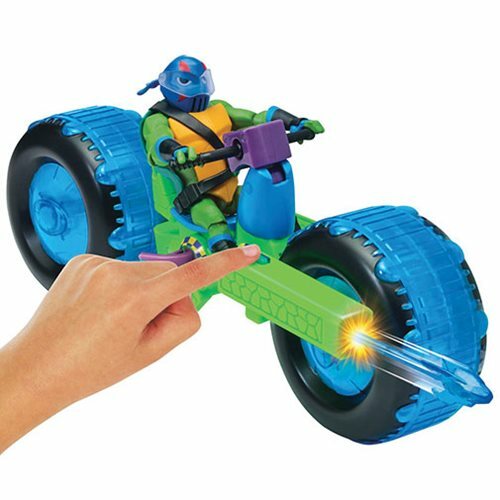 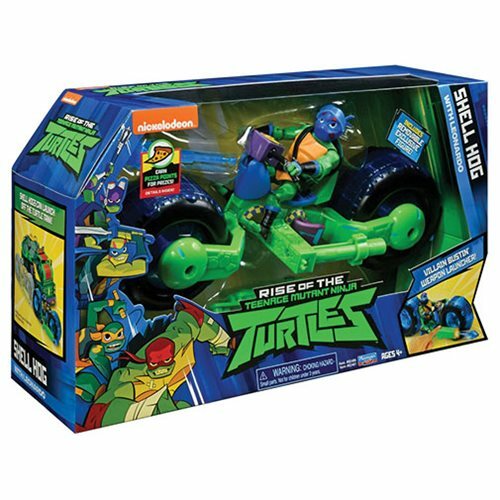 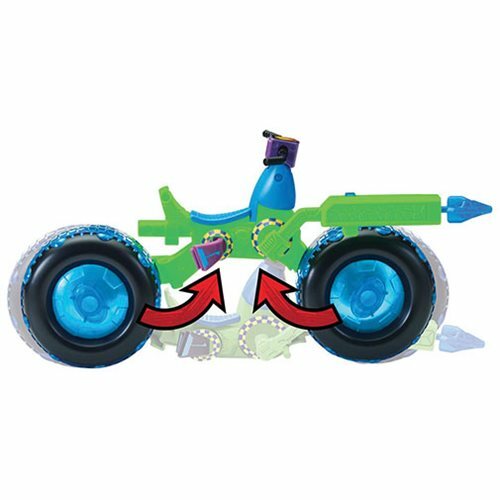 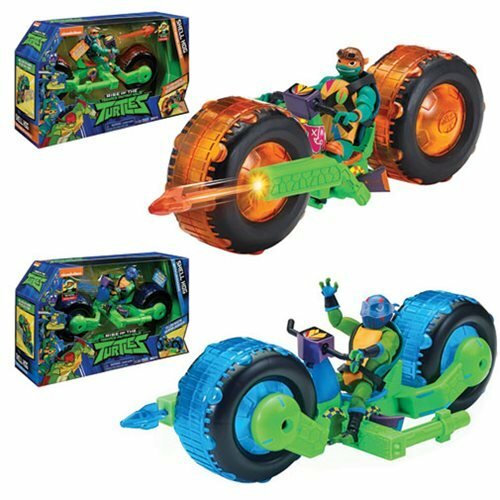 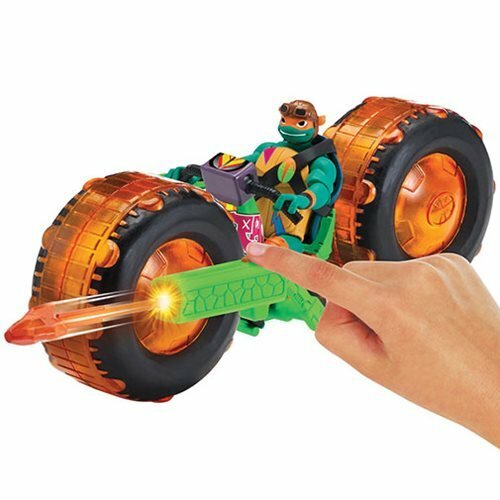 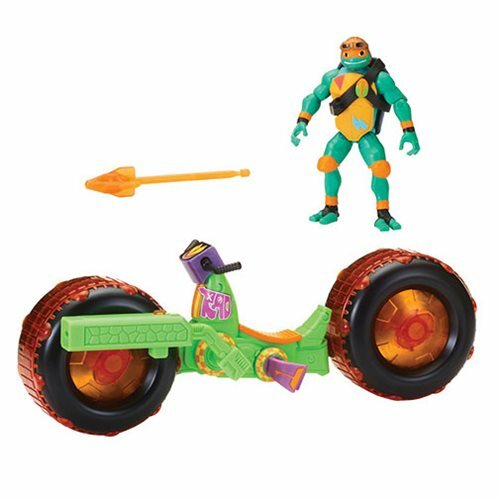 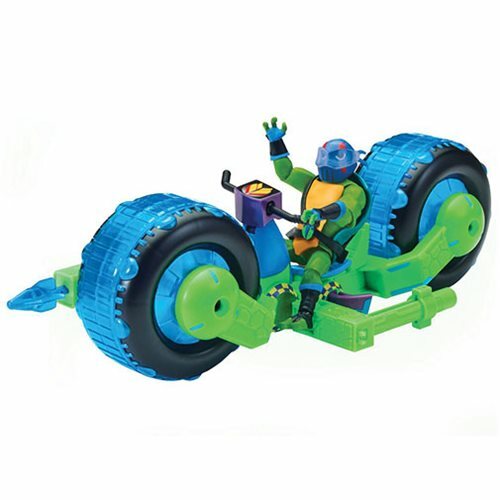 From the Rise of the Teenage Mutant Ninja Turtles television series, the Teenage Mutant Ninja Turtles Motorcycle with Figure Case lets the Turtles rev up on their Shell Hog motorcycles for some shell kickin' Turtle action through New York City, and the realms below the streets, to take out any villains they encounter. 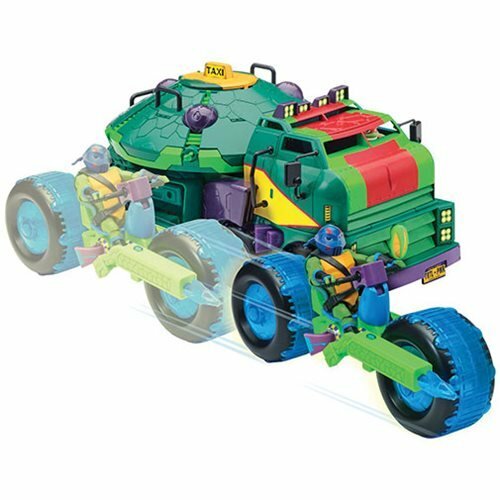 Equipped with spring loaded projectiles, high or low attack seat adjustability, and the ability to connect to each other, the Shell Hogs pack a punch going into battle.